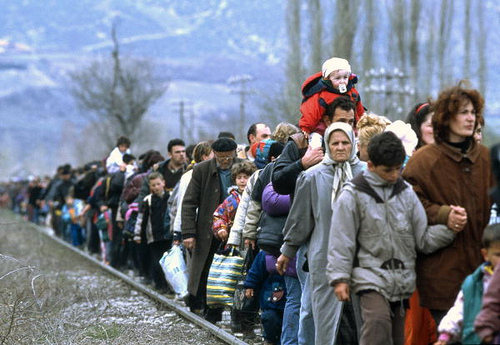 Throughout history, people have been force to flee calamity. They deserve our support. It’s been about a week now since the ground-shifting photo of three-year-old Alan Kurdi flooded the media. While I was initially optimistic that this photo would create a fundamental improvement in Canada’s response to the unprecedented refugee crisis I am now, sadly, not so sure. We all remember — well, most of us do — the dramatic photo taken during the Vietnam War of then nine-year-old Phan Thi Kim Phuc. The so-called “napalm girl” today is a citizen of Canada. Historians are now universal in their conclusion that this ground-shifting photo helped put an end to America’s war crimes in Southeast Asia. In Europe over the last week it appears as though the photo of little Alan, taken by Turkish photographer Nilufer Demir, has had the effect of bringing about a fundamental shift in policy. I was very impressed by Chancellor Angela Merkel’s announcement that there is no limit to the number of refugees Germany will now take in, with 1 million expected this year alone. Nine thousand refugees arrived there recently in a single 24-hour period. By contrast, Canada still lags far behind. Our government’s current commitment is a paltry 20,000 over three years. And I am sad to say that neither the Liberals nor the NDP are proposing numbers significantly higher than this inadequate amount. 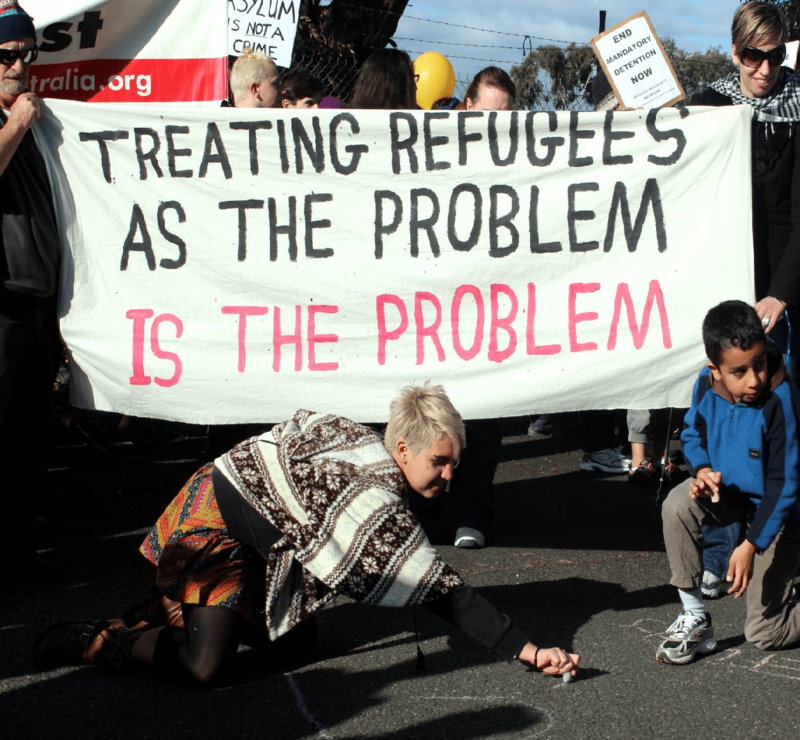 For now, let’s ignore the idea of taking in an unlimited number of refugees from this crisis. If we recalibrate Germany’s 800,000 to take into consideration the difference in population (Germany with about 83 million people and Canada with about 36 million) this would mean that if Canada were to match Germany’s commitment, we would accept roughly 347,000 refugees in one year rather than the current 20,000 refugees over three years. On a more positive note I was so impressed to hear Pat Carney, former Progressive Conservative cabinet minister, interviewed on this subject late last week on CBC Radio’s As It Happens. She condemned Stephen Harper’s inadequate response and made it very clear that she would be voting in her riding for my favourite MP — Elizabeth May. One of the reasons why was the inadequate Conservative response to the refugee crisis. When I read the Green Party of Canada’s platform on immigration it’s easy to understand Ms. Carney’s support. A more generous, tolerant response at the federal level is just the start. I hope we can all find it in our hearts to muster the kind of welcome Canada has been known for since the 1950s in times of crises like this. This entry was posted in equality, Federal Election 2015, social justice and tagged Alan Kurdi, Elizabeth May, Pat Carney, Phan Thi Kim Phuc, refugee, Syria, Vietnam. Bookmark the permalink.